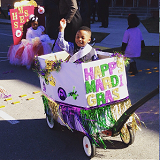 Last Thursday, St. Mary of the Angels Head Start hosted their annual Mardi Gras parade. This year's theme was Dr. Seuss! In addition to the parade, the agenda included the presentation of the royal court and a toast followed by a BIG announcement about this year's AHCA campaign! Click here for the big news! One of my all time favorite prayers is that of Psalm 139! In this prayer, I call upon our all-knowing and ever-present God. The words of this psalm call me to acknowledge how very much God knows about me and still loves me wholly and uniquely. I am reminded that there is nothing that God does not know about me and still He loves me unconditionally. Read Sr. Marjorie's full reflection. 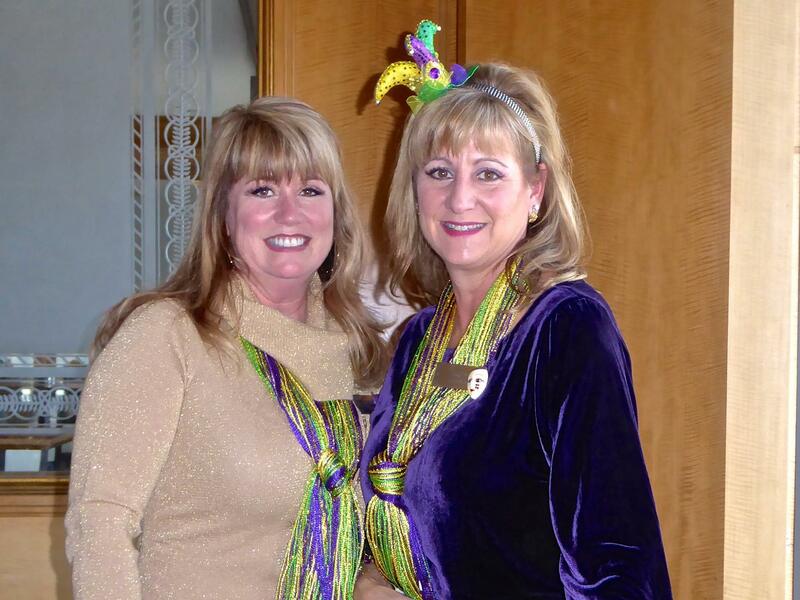 St. Elizabeth's Guild hosted a Mardi Gras themed meeting on January 21, 2016. Among the guests was legendary Mardi Gras authority Arthur Hardy, who treated the members to some of his best stories, tips and tricks! 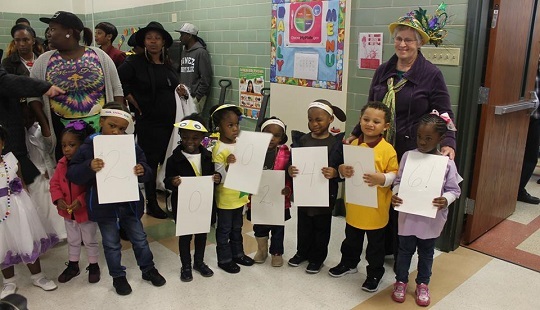 The Guild also presented checks representing their 2015 donations to St. John Head Start, ILSP, and Padua. They were able to donate $99, 250 in total! 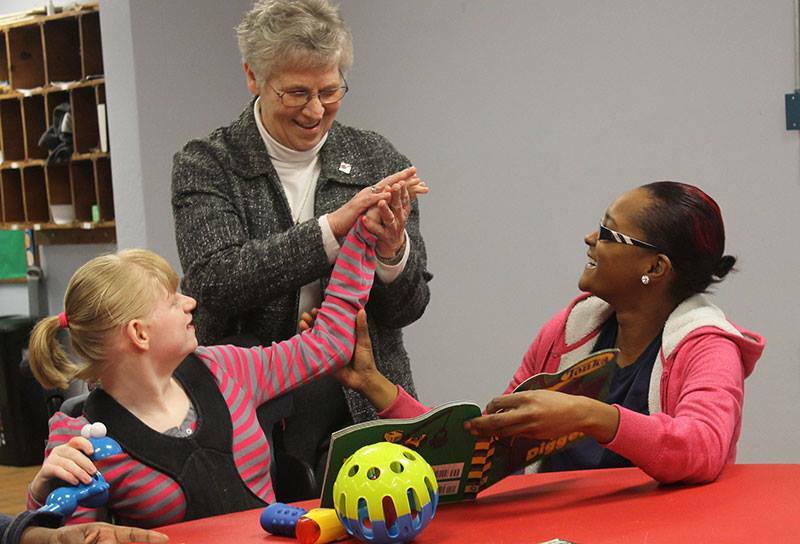 Learn more about how Catholic Charities plans to use this generous donation. Ronnie Moore currently serves as the Program Director for Cornerstone Builders, a program that helps formerly incarcerated men and women re-enter society through service and provides support for families and children of the incarcerated. Although Cornerstone Builders began only seven years ago, Moore has been a renowned civil rights leader in the community for over 50 years. During the 1960s, he was a field director for the Congress of Racial Equality (CORE), which has been called "one of the most important civil rights organizations in the history of the United States." Read more about Ronnie's incredible story here. 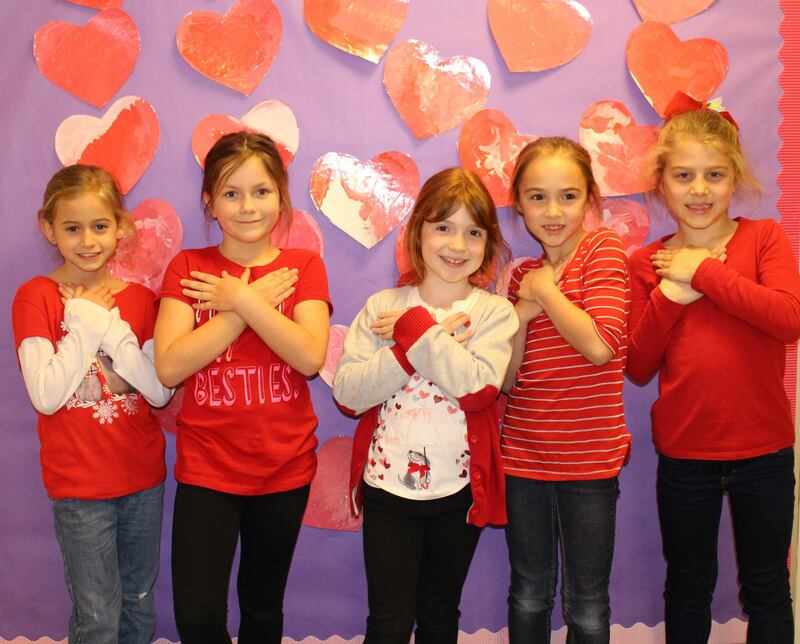 Show Your Heart Day is Friday, February 19, 2016! Catholic Charities is partnering with our Catholic schools again this year to ask students in our archdiocese to Show Your Heart! Donate $1 or more to Catholic Charities and wear your favorite red shirt to school! Additionally, the Parish Appeal Second Collection will take place at masses on February 20 and 21, 2016. Donations made to these collections will benefit Catholic Charities and allow us to fulfill the pressing needs of the vulnerable and helpless in the eight civil parishes of the Archdiocese of New Orleans. The Head Start OneApp Deadline is Almost Here! The Main Round enrollment deadline for the Head Start OneApp is February 26th! Parents are encouraged to apply by this date in order to get their top choices of schools. Need help with your application? Catholic Charities is here for you! Click here for more OneApp information and resources.